Being a Phi Theta Kappa chapter officer provides unique opportunities for leadership including working with people of all ages and backgrounds, learning to speak in front of a group and developing organizational skills. 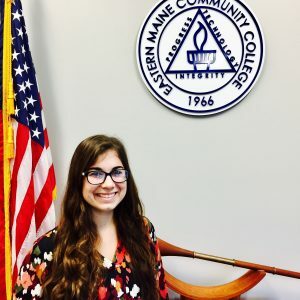 Within each Phi Theta Kappa chapter, the number and nature of chapter officers vary, but the minimum requirement for successful operation seems to be a president, vice president, secretary and treasurer. Many chapters also elect a public relations or communications officer and a vice president for each of the Society’s four Hallmarks. Although some chapters have more officers, and some arrange officer responsibilities differently, the following chapter officer positions and responsibilities have worked well for many chapters. Officers should refer to their chapter bylaws and advisor(s) to learn their specific duties. There are many advantages associated with being an active chapter officer, including opportunities to sharpen skills in leadership development and provide community service. Officer benefits vary from chapter to chapter, so check with your advisor for information on benefits exclusive to your chapter.